Why Join an Evangelization Team? Why would someone join an evangelization team? Some Catholics volunteer on their own, some say ‘yes” to a personal invitation, and some take on the task of starting a parish evangelization team. Their reasons for joining or starting a team reflect the power of faith and an awareness of what a gift the faith can be in the lives of people. These reasons also reveal the willingness many have to take on what can be a difficult challenge, at times. We are grateful to those who have agreed to share their stories in Evangelization Exchange. It has been slow going. First – trying to convince the pastor, council and staff that it is necessary and there was little support for our efforts. In Spring 2011, we had a change of parish leadership which is very supportive of our efforts, and now we are trying to ramp up our efforts. I attended a summer training session led Fr. Frank DeSiano, CSP. That session was in one word – AWESOME. Training the team members and educating the Pastoral Council and Parish are the current priorities. One of my personal challenges is being able to patiently move the council and parish in the direction we need to go — because Evangelization is something we should have been doing for a long time. If only I could bottle my sense of urgency and get the rest of the parish to taste it and become as excited as I am about the awesome gift that Jesus has given us by inviting us to share His Gospel and invite others to share in that same gift. We have just completed visiting all the families in our parish over a 3 year period. We were guided by a wonderful religious, Sister Louise Alff, who coordinated evangelization for the Archdiocese of Philadelphia. Sister is no longer employed there because of a restructuring of offices in the Archdiocese. 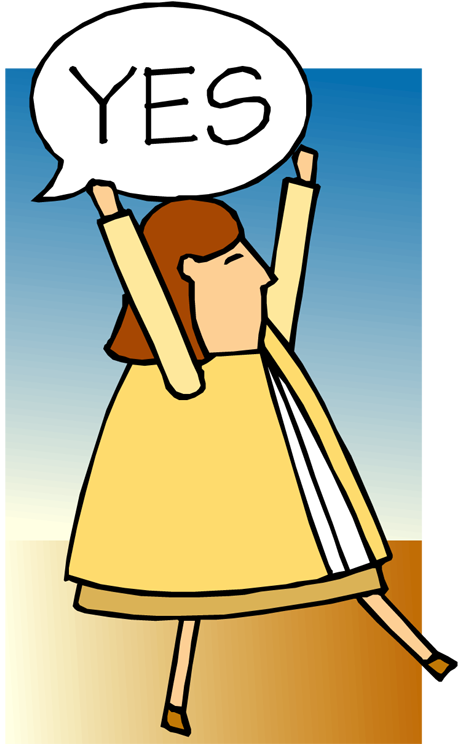 Sister made “evangelization” come alive in many parishes of our diocese for the past few years. Does your parish have an evangelization team? If yes, why not join? If no, consider getting one started. At Paulist Evangelization Ministries we are here to help and to provide resources you may need.